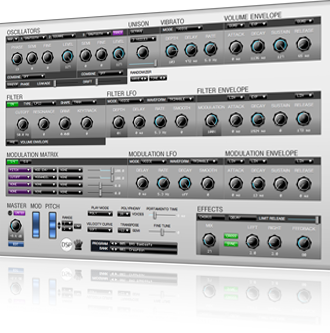 Corona, Virtual hybrid synth from DiscoDSP. discoDSP has updated their Corona synthesizer to R4.5. New Low Pass filter types: LP 6 / 18. New special 6 to 16 stages Phaser filter: PH 6 / 8 / 12 / 16. Previous customers can update to R4.5 at no cost at discoDSP Members Area. Corona costs 95 € / $ 119 / 75 £ / 9.500 ¥. 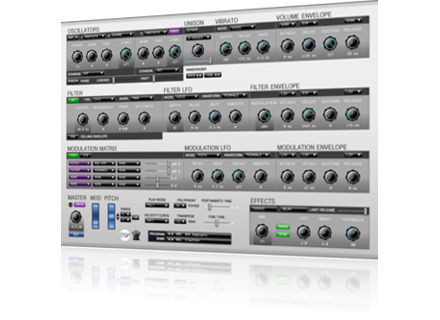 Tek'it Audio APC v1.3 APC VST synthesizer update 1.3 is available now. SonicXTC Filter Cut Drive SonicXTC has released Filter Cut Drive, a new VST Filter/Distortion plug-in for Windows. Voxengo VariSaturator 1.10 Voxengo VariSaturator version 1.10 update is now available for download.